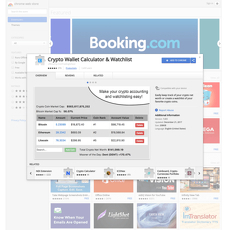 17+ Cryptocurrency Chrome Extensions - Cryptolinks - The World's Best Cryptocurrency Sites List! Every Cryptocurrency trader has a pattern in which they follow, it's either they are trading- buying and selling Cryptocurrency, using Cryptocurrency to purchase products and services, converting Cryptocurrency to local currency, mining Cryptocurrency, storing coins in online or offline wallets depending on which one you want, transferring Cryptocurrency to someone, donating to charity or contributing a Cryptocurrency community by helping to impact knowledge about cryptocurrency and its environment. Be and so on. If you are a Cryptocurrency trader, you would definitely be doing or have done one of the things listed above. 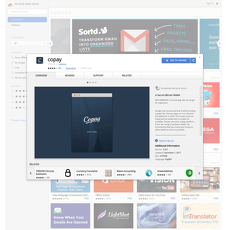 We have helped make easy access to all these information regarding Crypto Chrome extension for free where you can access to wallets, where to trade, calculate, store your wallets and lot other things. 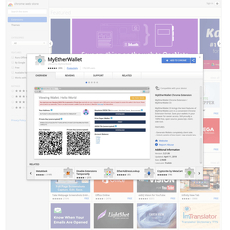 This platform helped make available over 17 Crypto Chrome Extension sites, which have been thoroughly tested to be highly dependable and trustworthy. 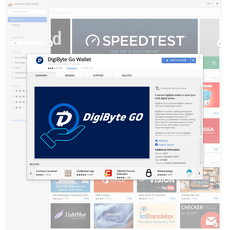 Some of these sites include: WavesLiteApp, GreenAddress Bitcoin Wallet, KeepKey Client, Copay Bitcoin Wallet, DigiByte Go Wallet, Cryptocurrency exchange rates & Tokenly Pockets, Binance Alerts, Crypto Wallet Calculator & Watchlist, Bitcoin Crypto News and so on. 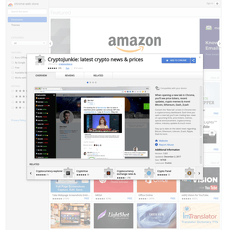 With these chrome extension sites, one can access to do a lot of Crypto things. 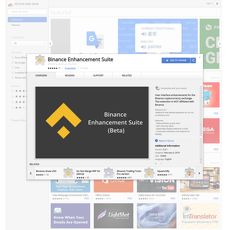 On some of these chrome extension sites, you can get access to conversion tools such as maybe conversion from bitcoin to Ethereum, Ethereum to bitcoin, Bitcoin to USD value and so on. This feature helps Cryptocurrency individuals in their trading, very fast and highly reliable. 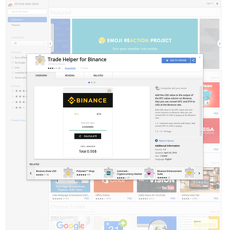 On some of these chrome extension sites, you can get access to helpful trading and organizing tools that can help enhance your trade such as portfolio pie chart integration whereby you see your trading assets in form of a pie charts showing all the necessary information and statistics needed, Sort coins by approximate values, optionally display USD balances, create custom displays for minimum coin and so on..
On some of these chrome extension sites, you can also get access to Crypto news, entertaining memes, price tickers, updates, and basically all things crypto related updated every 10 seconds with easy set up and primarily useful for those with specific coins they wish to remain updated with. Some these sites have made available opportunity to stay up to date in order to be able to keep with what is going in the Crypto community. 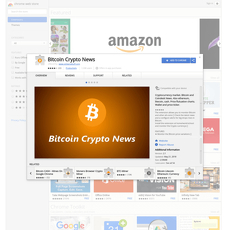 Some of these extension sites also helps users to stay up to date on their favorite cryptocurrency assets such as live updated crypto pricing against the fiat currency of your choice and so on, with their striking interface striking which allows for a night mode. 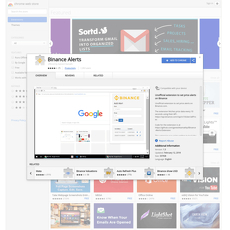 Some of these extension sites helps give access to personally set custom alerts and receive notifications for moon runs and substantial drops in prices on specific cryptocurrency assets in order to be able to stay notified about changes in price. On some of these sites one can get access to crypto tracking tools, which are easy to use. I can't say they are the best but they are useful in their way and can be helpful in tracking your Crypto trades. 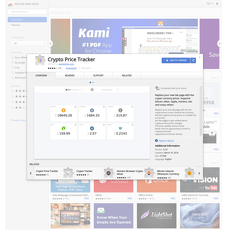 On some of these chrome extension sites, one can to tracking tools with a satisfactory interface with a sidebar view, allowing one to surf the net with all of the favorite cryptocurrency prices conveniently sitting on one side of the page. On some of these extension sites one can also get access to monitor up to date valuations of Bitcoin and various other altcoins, check altcoin graph showing all prices for the most popular altcoins as well as the monitor the values in your wallet. Some of these extension sites can help display your updated overall crypto net worth with user customizable watchlist functionality. On some of these sites one can get access to an open source coins wallet, which are free making acquisitions, storage, and usage of tokens easy and convenient. 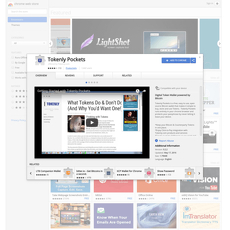 On some of these extension sites, you can get access to store your Cryptocurrency & other tokens in an easily reachable location with their click-to-pay integration with Tokenly.com products and services. 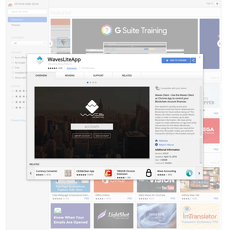 On some of these extension sites one can also get access to unlimited address creation with opportunity to assign them memorable names in order to able to turn them into pockets. 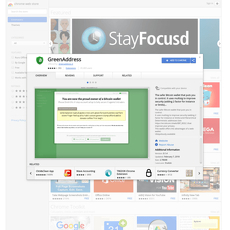 On some of these extension sites one can also get access to create new, easy to secure HD Wallet. One can also get access send Tokens to other users as well as remain up to date with the latest news and technology alerts in your wallet. 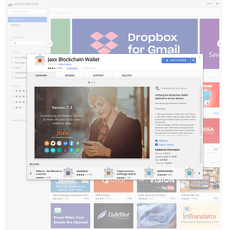 Some of these extension sites primarily deals with information on one digital currency such as Bitcoins, Blockchain, Ethereum, Monero and so on, while some sites give information on any kind of digital currency. 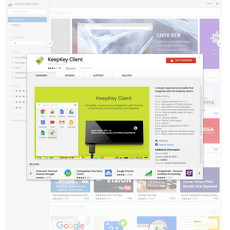 Some of these extension sites make use open source third party software using their API documentation. In conclusion, all these features mentioned above are the reasons why a lot of Crypto individuals make use them.